Looking for the best in healthcare for their child is many parent’s most important aspiration. Unfortunately dental care is one of the most neglected aspects of the pediatric healthcare ritual that gets its due only when disease hampers daily function and nutrition. Pediatric dentistry is a specialized field of dental care and there are many clinics which are specialized in oral care for children. The staff here are experts in managing even uncooperative kids and hence the need to sedate the child is ruled out most of the time. A child with tooth pain accompanied with trouble eating may have to undergo removal of teeth, which can end up being traumatic both for parents and the child. Simple modifications in the eating habits and practicing regular and strict oral hygiene can save lot of teething trouble and give the child a healthy set of teeth. 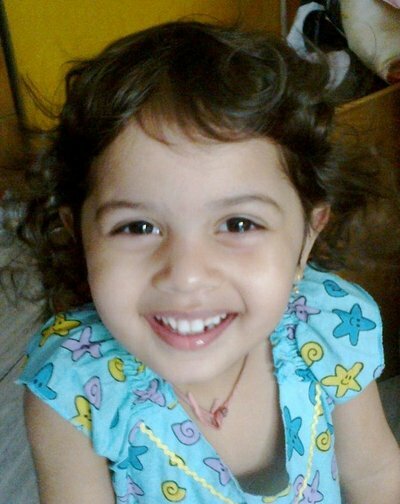 Read more about healthy dental habit for kids by clicking here. They start appearing when the baby is around 6 months old. The lower front teeth are first to appear, followed by upper front teeth and lastly molars that is, the rearmost teeth used to chew food. This process of teeth formation & positioning continues till the child is almost 2 years of age. 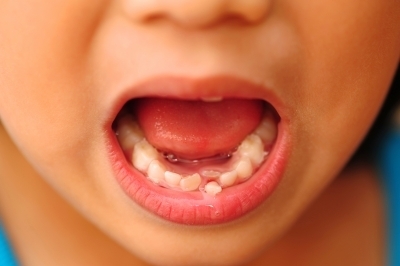 The importance of primary teeth is often underestimated by parents. Since it is believed that milk teeth fall and give way to permanent teeth, parents feel it is alright to subject them to unhealthy habits and lack of attention. But teeth follow a certain pattern of falling and re-growing. And hence it is crucial to adopt a persistent oral care routine at the very onset of the teething process, in fact even in infants. Have you watched any match at Etihad stadium?